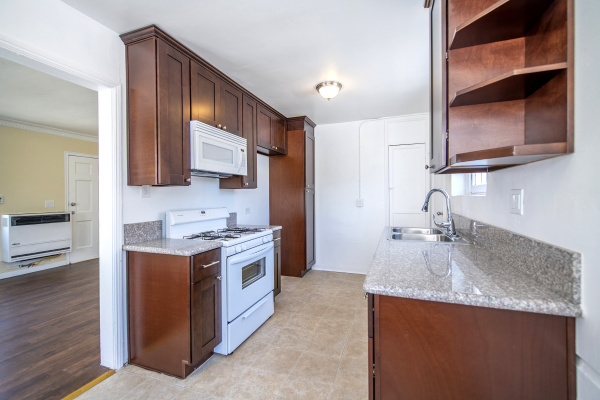 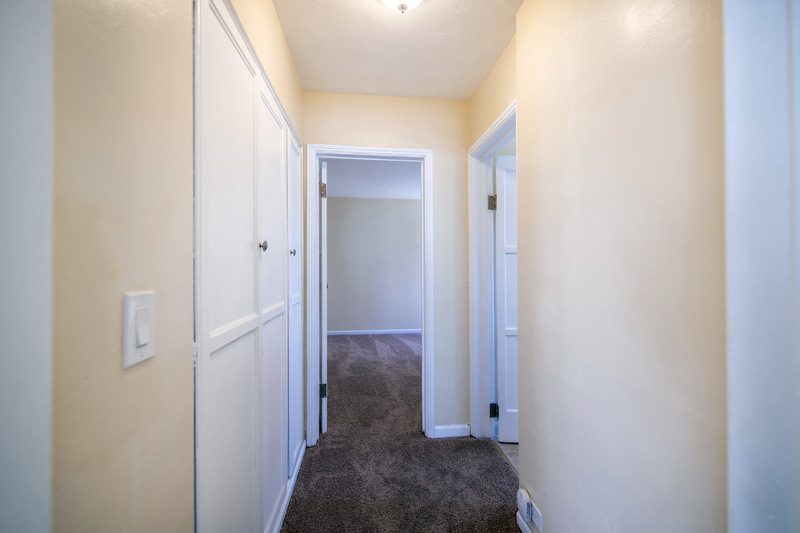 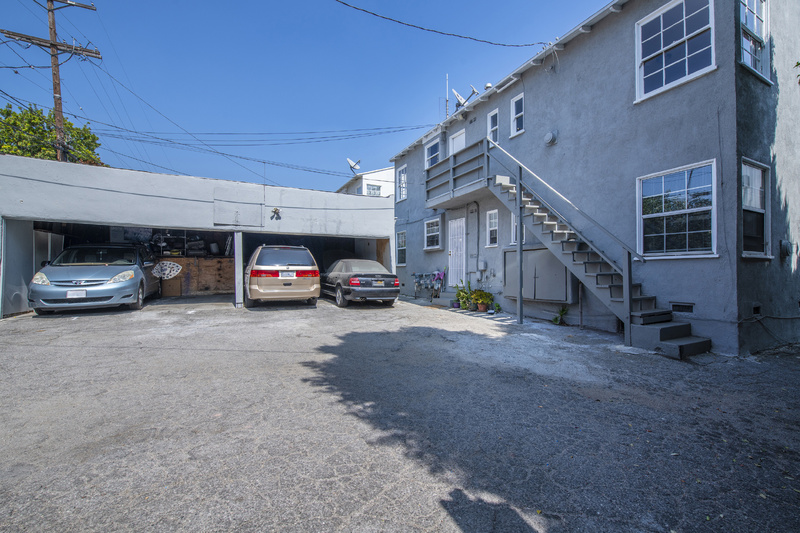 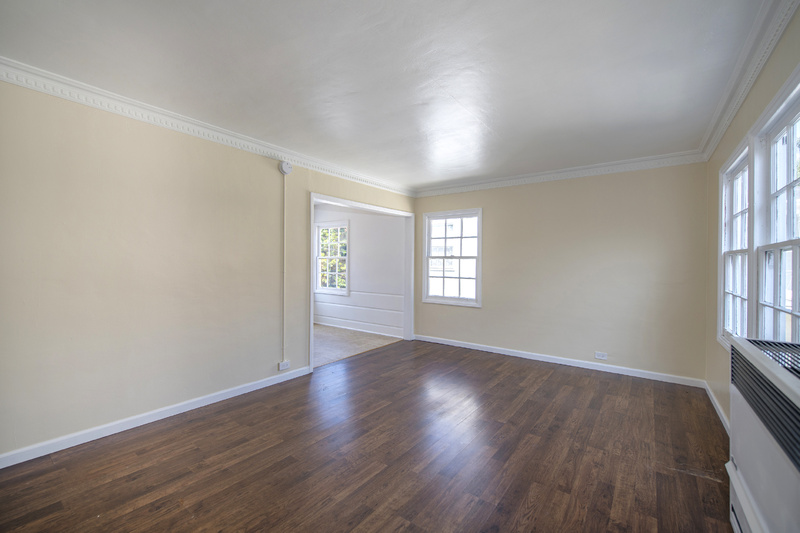 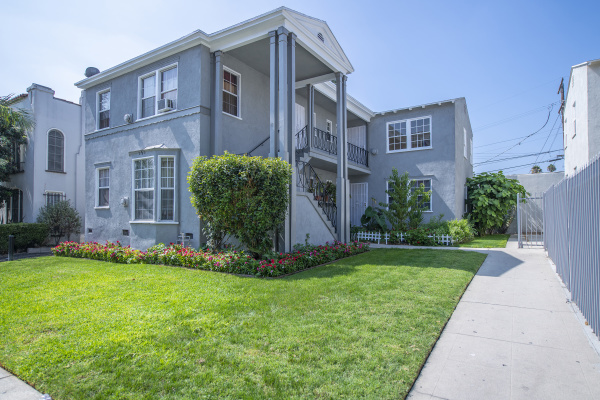 Well maintained 4 unit property in the Mid-Wilshire area! 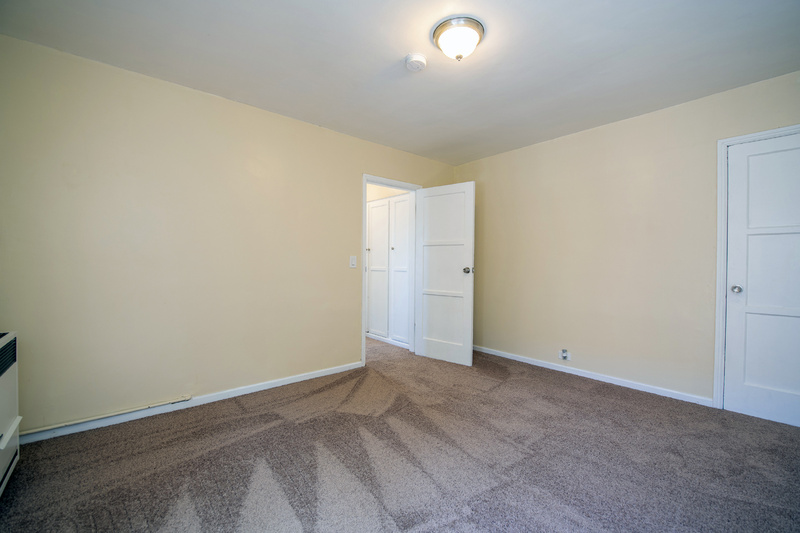 All units are one bedroom, one bath with one covered parking space. 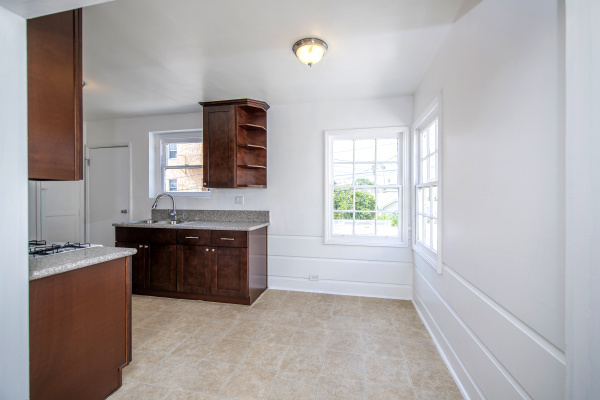 One unit is move-in ready and will be delivered vacant! 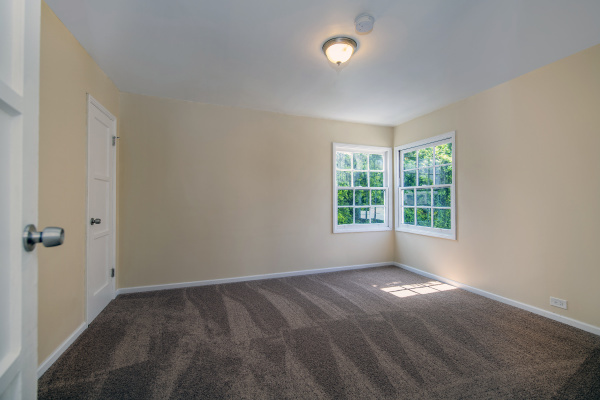 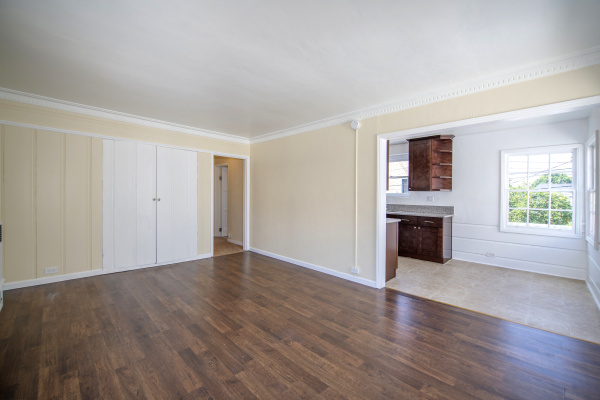 The living room is spacious and the kitchen has brand new cabinets, appliances and granite countertops. 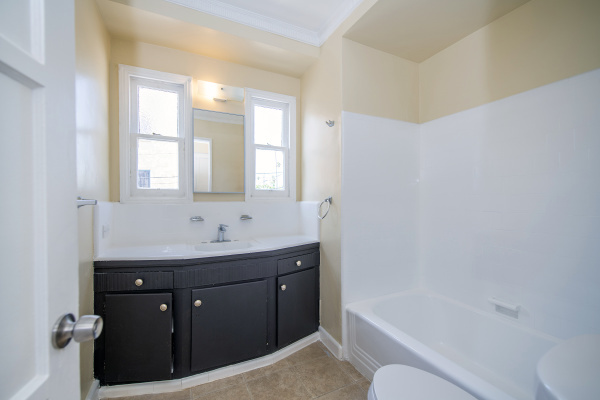 Full bathroom with tile countertop. Freshly painted exterior and beautifully landscaped. 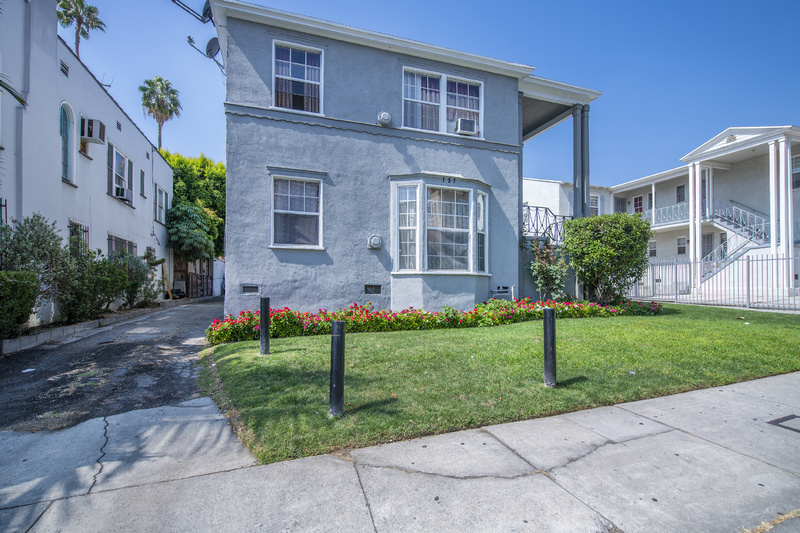 Close to Koreatown, Little Bangladesh, shopping, restaurants, and easy freeway access.